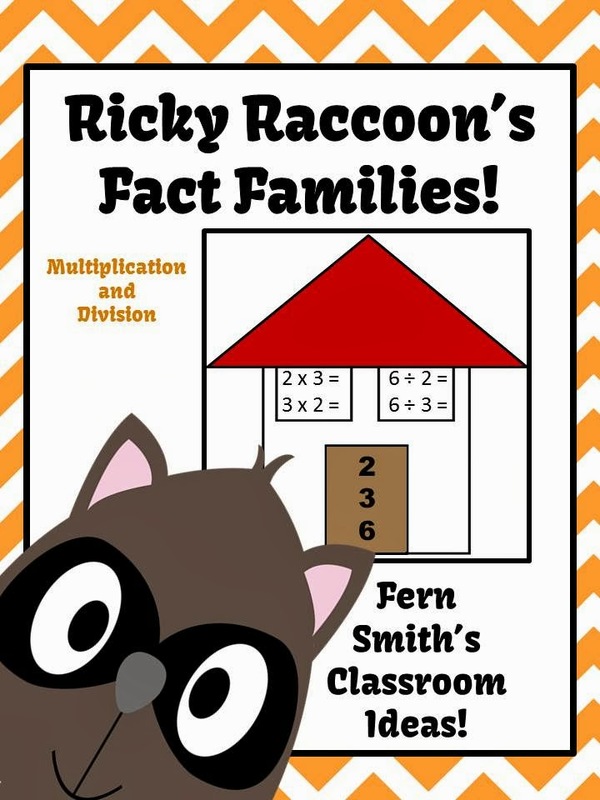 Multiplication and Division Fact Families Center Game and Interactive Notebook Activity - Fern Smith's Classroom Ideas! 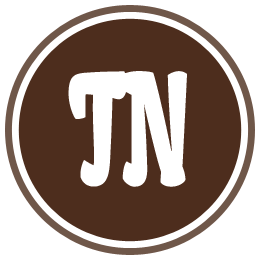 Now at TPT on Sale for Three Days for 50% OFF! 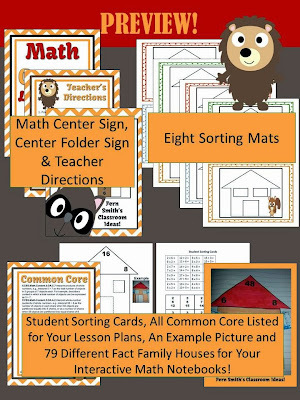 At Teachers Notebook for Three Days for 50% OFF! 1. A center game to sort and organized different multiplication and division fact families by critter and houses! 2. 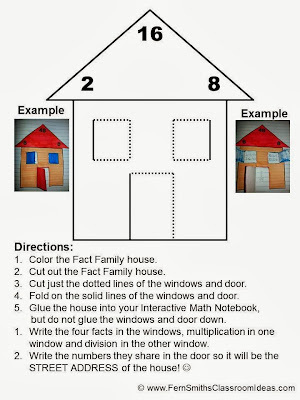 Every fact family for a printable Fact Family House for your Math Interactive Notebooks. 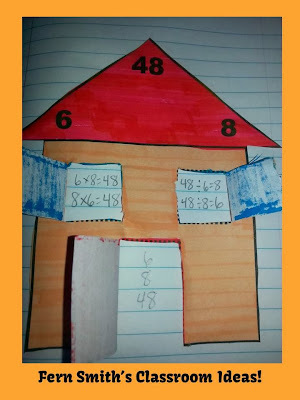 you want to use for each student! 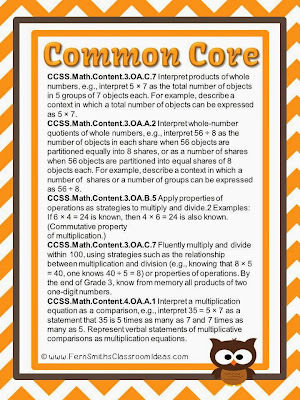 All Common Core Listed for Your Lesson Planning! 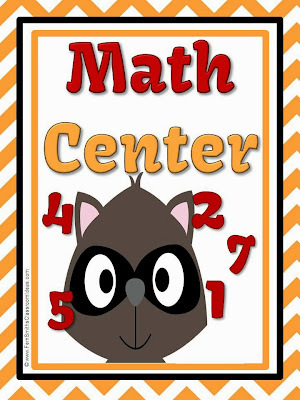 FREE PREVIEW the Math Center Sign is there for you for FREE!